Within the Monsignor William Noé Field Archives and Special Collections Center are a variety of valuable resources available to students and scholars alike. As a recent graduate of Seton Hall University with a major in history and minor in art history, interning in the archives proved to be one of the most engaging and educational experiences in my academic career. This experience resulted in my researching and organizing materials on President John F. Kennedy as well as his connection to Newark and more specifically Seton Hall in this exhibit. The exhibit on display this summer represents many materials pertaining to John F. Kennedy, including photographs, correspondence, books and campaign buttons. The first case illustrates President Kennedy’s career as a Senator as well as his campaign to Presidency. Some of the highlights in the first case include a replica of Kennedy’s Knights of Columbus application dated April 26, 1946. 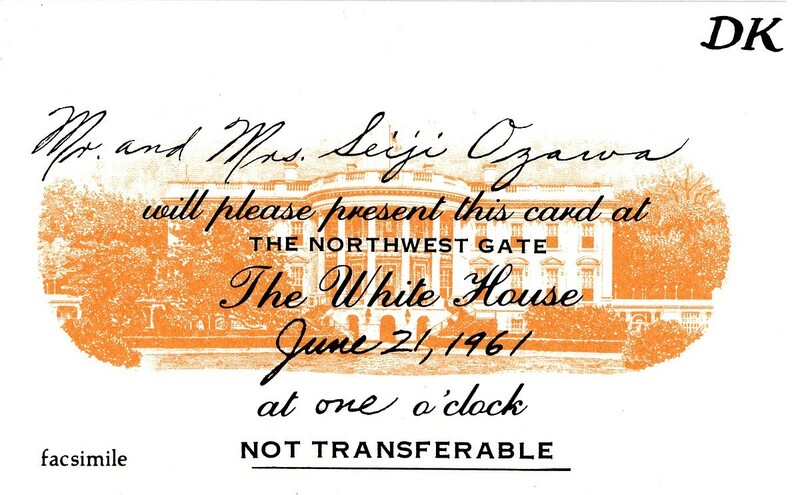 There are also a variety of rare campaign buttons and facsimile documents of invitations to the White House during Kennedy’s presidency. 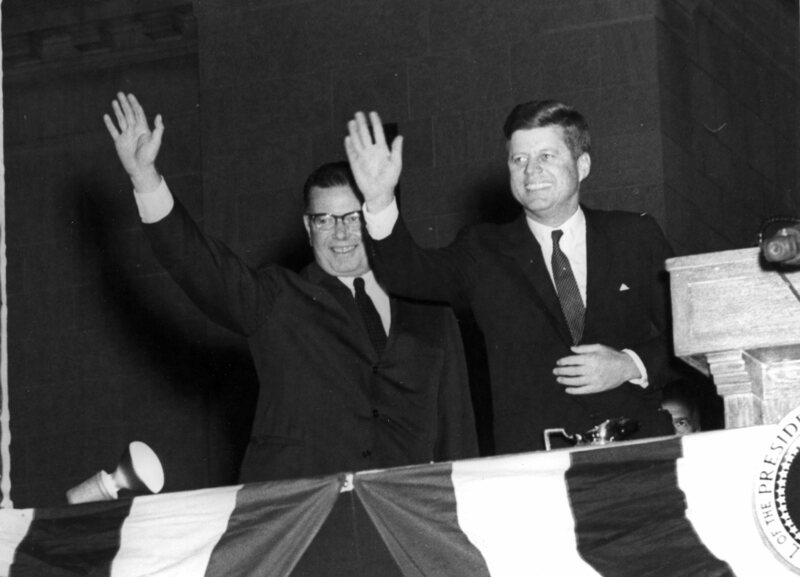 The exhibit also displays two rare photographs of President Kennedy with New Jersey Governor Richard J. Hughes. The second case of the exhibit displays items that commemorate the assassination of John F Kennedy and its aftermath. Highlights in the second case include a Western Union Telegram and a record from January 19, 1964 of the service held at the Cathedral of the Holy Cross in Boston by the Boston Symphony Orchestra in honor of President Kennedy. Another key item is a book that includes the addresses from the United States Senate and House of Representatives titled Memorial Addresses in the Senate of the United States in Eulogy of John Fitzgerald Kennedy. 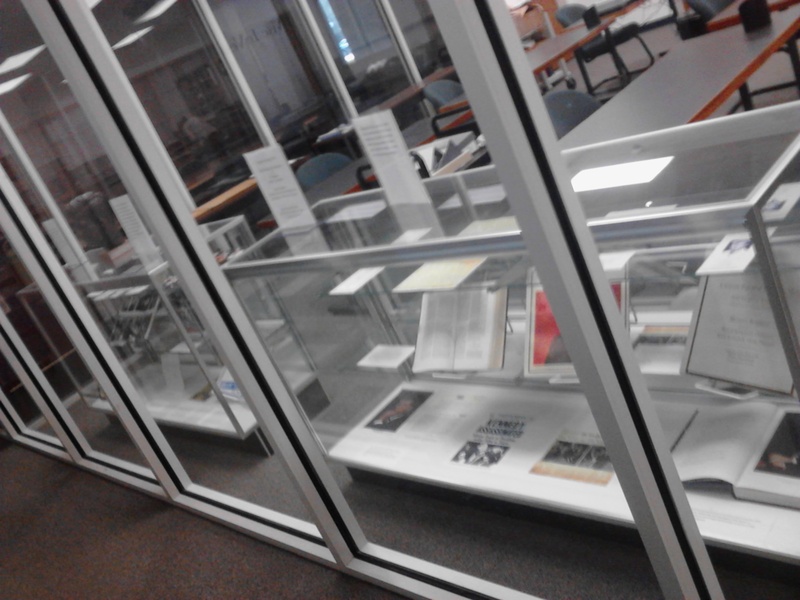 Overall the exhibit is meant to represent the variety of materials and sources on John F. Kennedy that can be found in the Monsignor William Noé Field Archives and Special Collections Center. It is important for students and the public alike to be aware of the rich resources available here.